Our first event for 2017 is a seminar focussing on the struggles surrounding the equality of men and women among our near neighbours on the Pacific Islands. Bronwyn Fraser from UnitingWorld will be our guest speaker. 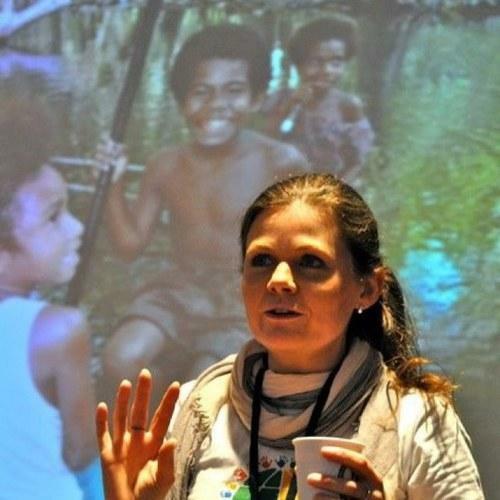 Bronwyn currently works alongside women and men across the Pacific who live in societies with challenging systems of inequality. She is passionate about equality and helps to provide opportunities for women to thrive. Several members of CBE–Sydney saw Bronwyn on an episode of Q&A about domestic violence and were keen to hear more from her. We are delighted she has been able to accept our invitation to speak given her busy overseas schedule. Bronwyn’s talk will be followed by a short AGM and then afternoon tea. Please note that this is an afternoon event, rather than our usual morning brunch. Cost: Your donation of $15 to cover costs will be appreciated. The cost to be paid?